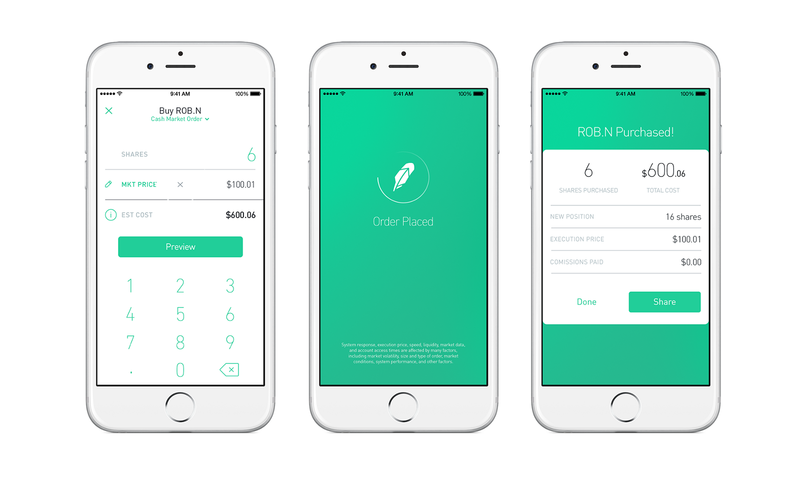 Download an app called Robinhood. It’s very popular and free to trade. Every month for 12 months, purchase a few ETF’s or index funds that are highly diversified and tied to the S&P500. I would recommend SPY and QQQ. Both are highly diversified and well established. The reason I would recommend buying over 12 months versus all at once is so you can dollar cost average into your position. That way, you’re not fixated on any one price at which you bought your positions. It also creates the habit of investing on a monthly basis – you want this to become muscle memory so that you don’t over think your investing. After 12 months, your $5,000 will be invested. Hopefully though, you’ve been saving a little money every month so that you now have another $5,000 to invest. Do the same thing: take the new money you’ve saved and invest into the market every month over the next 12 months. Don’t deviate. Don’t sell. The only time you sell any of your positions is if you need the cash for a life event: you’re getting married, buying a house, paying for your daughter’s college, etc. Think of it this way: if you sell today, every dollar you reap is probably $2 or $3 dollars down the road. Selling is expensive. As you get comfortable owning ETF’s and index funds, feel free to explore other diversified ETF’s and funds. Do not purchase any of the following: individual stocks, options, bonds, or other derivatives. Especially avoid anything new, avoid anything you’ve read about in magazines and blogs, and especially avoid anything that someone told you about. No bitcoin, no Tesla, no pink sheet stocks. As for angel investing and startups, avoid these until you have accumulated a material level of wealth in the stock market. Even then, your angel investing money should be treated as your Vegas money: never expect to see it again because it’s so speculative. That’s it. Follow the steps above and you’ll avoid major losses, your portfolio will survive recessions, and most importantly you’ll preserve and ultimately build wealth.